With so many dining options here in Ruston, we understand how tempting it can be to lose sight of your resolution to be more health conscious. If you're serious about keeping this resolution, here are just a few local spots that might make sticking to your health goals a little easier this year. 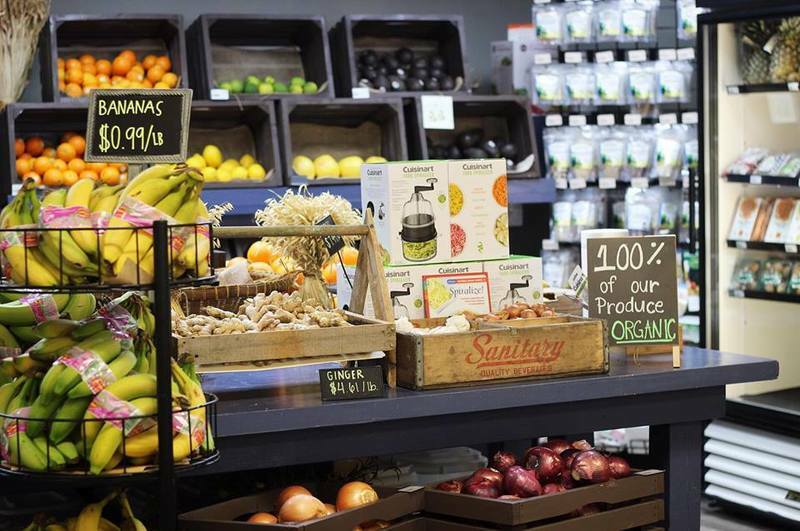 This grocery is a perfect spot to find all the essentials to healthy eating and living. 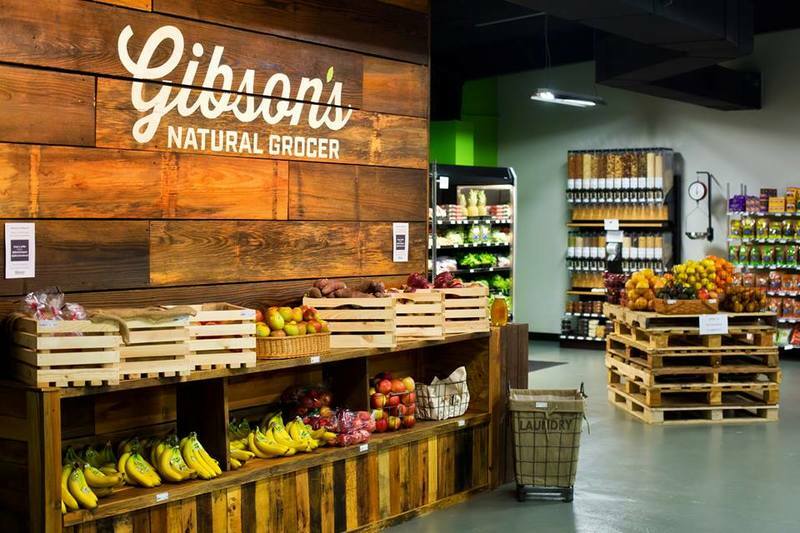 With an incredible selection of fresh produce, as well as aisles upon aisles of dry goods, Gibson's is a great place to visit and stock up on the right foods. If you're a snack lover, pick from dozens of healthy snacks, drinks, and quick meals that are perfect for "on the go." Gibson's offers supplements to help maintain your body's overall health. Plus, the staff is friendly and knowledgeable. Seek out the help of Gibson's employees if you have questions, concerns or need advice on products. Gibson's also works hard to bring health information and advice to the community. Check out their website for upcoming events, info on popular diets, recipes, and more. 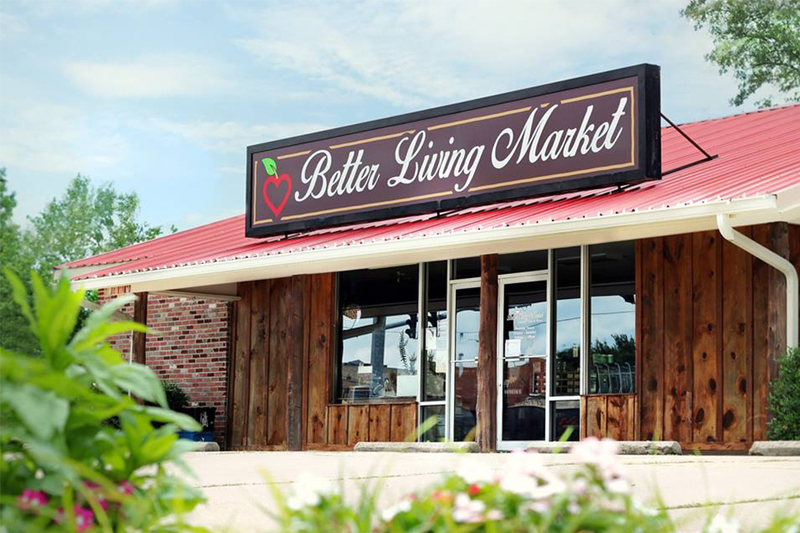 Better Living Market has made a great impact on the Lincoln Parish community. With a focus on all-around healthy living, this market is a wonderful place to visit for fresh produce, local meat, dry and refrigerated goods, and many more items to get you on track to a healthier life. Aside from carrying produce and healthy food items, they also have a wide selection of supplements, essential oils, medicinal teas, books, and cosmetics to help you maintain overall health. Better Living also supports other local businesses by carrying locally-made honey, soaps, and candles. Need some advice on starting your journey to health? Better Living has an in-house nutritionist who is more than happy to answer questions and give advice. Next time you're in the area, stop by and let the incredible staff suggest some healthy options that are right for you! 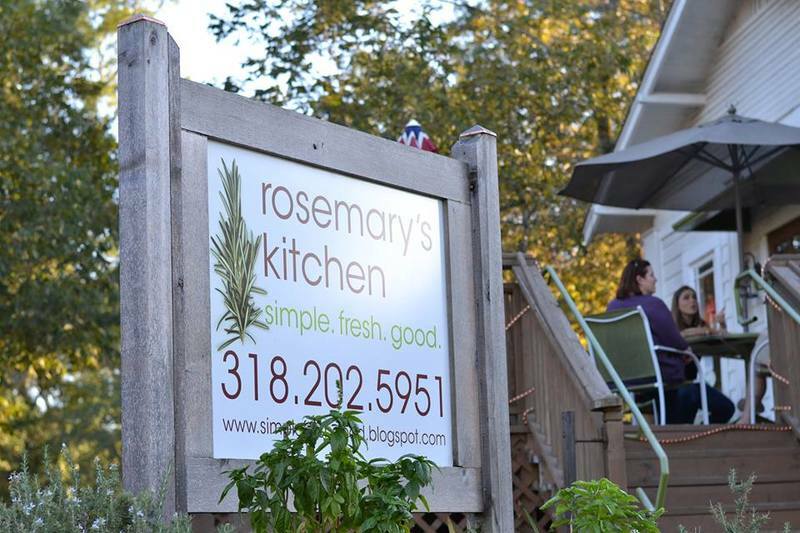 Rosemary’s Kitchen is a great stop for grab-and-go items for a healthy lunch as well as premade meals for the family. They offer a grocery area stocked with organic items and many options that are locally produced. 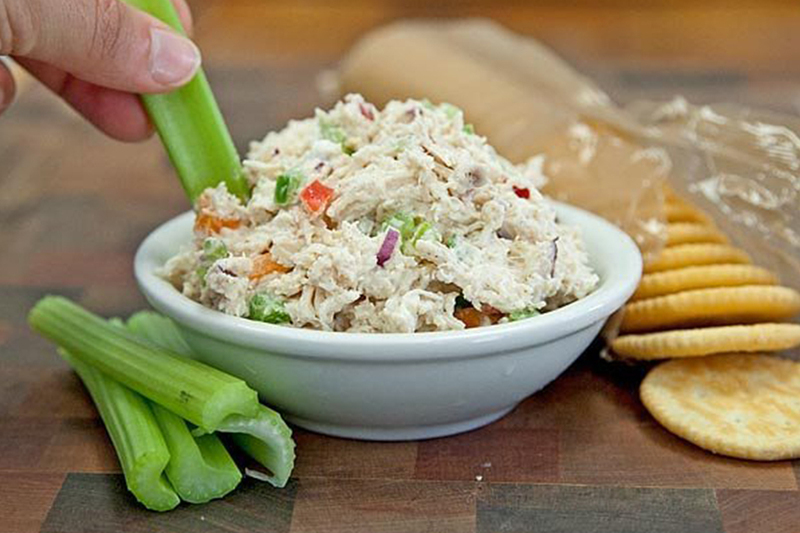 Some must-try items are their famous chicken salad and house-made herbal teas. The grocery is also stocked with a variety of organic brands. 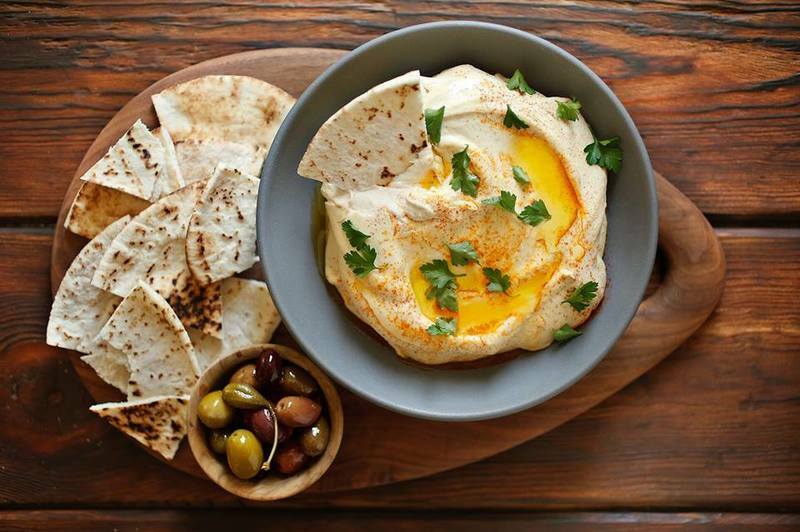 While Rosemary's offers a mix of hearty and lighter dishes (and a few sweet treats), their focus is on fresh and healthy meals. Some recurring favorites from their “Dinner is Done” menu are chicken enchiladas, Greek quiche, gumbo, and shrimp and grits. Visit their website for more the monthly menu. 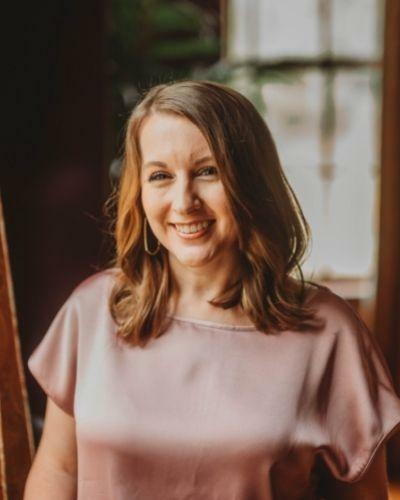 Whether you're looking for a fresh and delicious lunch, a healthy meal to-go or a light snack, visit Rosemary's Kitchen on Bonner Street near Ruston's downtown district. Former NBA star Karl Malone brought health-conscious franchise Teriyaki Grill to the area promising to "feed your inner athlete." Teriyaki Grill is a guilt-free dining option for those wanting to be more mindful of their eating habits, especially in these fast-paced, drive-thru times. 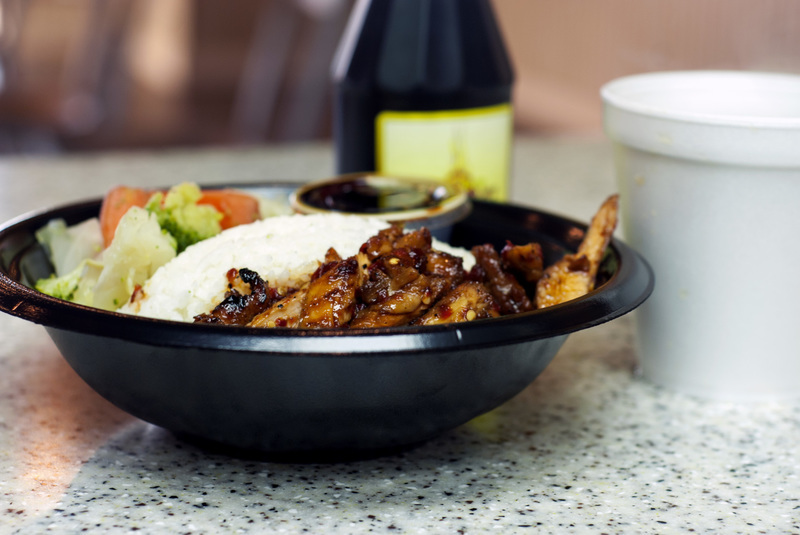 Teriyaki Grill is dedicated to serving their customers delicious dishes made with only the freshest ingredients, all while promoting active lifestyles. Stop by for lunch or dinner for a menu offering freshly grilled chicken, steak, shrimp, and salmon marinated in their signature teriyaki sauce and served over steamed rice, brown rice, or noodles. 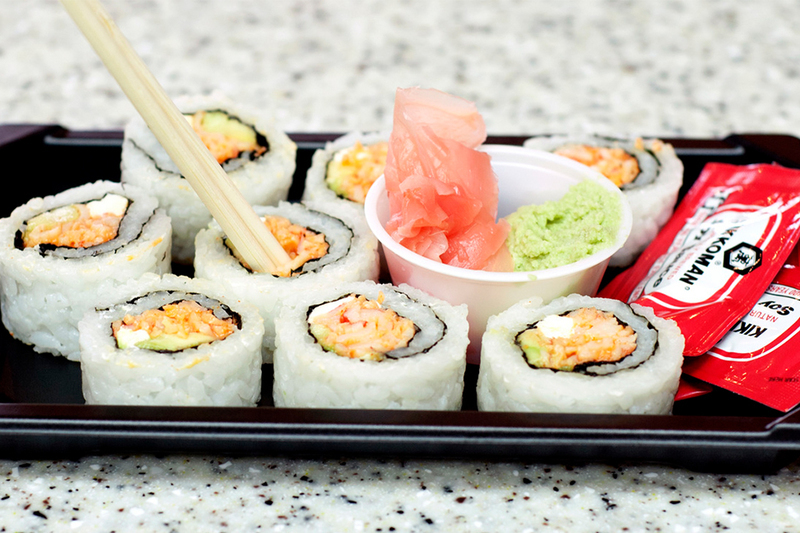 If you're looking for something a little lighter, Teriyaki Grill offers a selection of salads and sushi rolls, made from scratch daily. Vegetarian options include flavorful dishes like tofu avocado salad and the veggie delight noodle bowl. See more on their website, and visit their location in North Village Plaza in Ruston. We hope you find these suggestions helpful as you stick to your health goals in the new year. If you have any questions about these healthy hot spots or any other local places in Ruston, comment and let us know!